It is probably fair to say that we have the best crop of racers that the club has ever seen in its 20 years in existence. 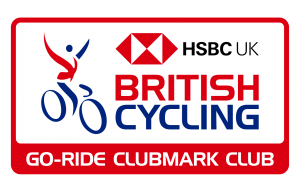 Further evidence to that case is that PPYCC member Freddie Newman has been invited to join the GB Cycling Team Apprentice Programme. This is a great source of pride for the club and we hope it will further encourage other members to enjoy the challenge and development that racing can offer. We congratulate Freddie for his efforts, and his reward in gaining this recognition and would also like to thank him for writing a report about his recent experiences (see below). “A couple weeks ago I was invited to join the the Great Britain Cycling Team Apprentice programme after guesting at a couple earlier in the season. The Apprentice programme is run by British cycling and is the next step up from Regional Schools of Racing [RSR’s] on the talent pathway. 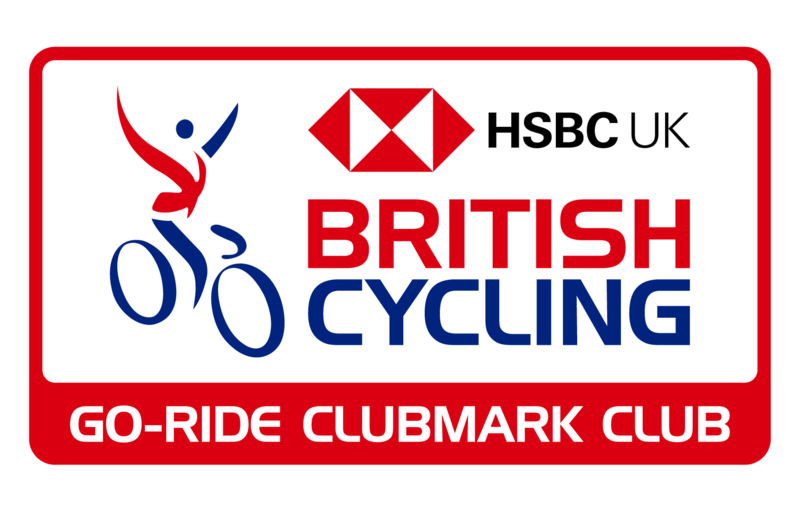 It is for riders who show potential to further their career as a cyclist and possibly progress down the GBCT (Great Britain Cycling Team) pathway. There are 20 boys and 20 girls from across the whole of the UK on the programme. To be selected, British Cycling’s Talent Development Coaches look at riders’ race results and attitude towards training and cycling in general. The programme consists of training days, multi-day camps and also access to a coach who sets all your training through Training Peaks. The single training days will be more local, such as at Lee Valley, and will normally involve a track session and a road ride. On the road ride you’ll have a GB car following you, which will have radio contact with a leader in the training group, and you’ll be able to drop back to the car for things like gloves or a jacket. Sometimes however you will do rollers, turbo and watt bike testing; these are just with the riders from your region. 5 boys, 5 girls. Thanks again Freddie, for this report, keeping on top of the training and school work and family responsibilities altogether is a demanding challenge which we hope you enjoy and succeed in.